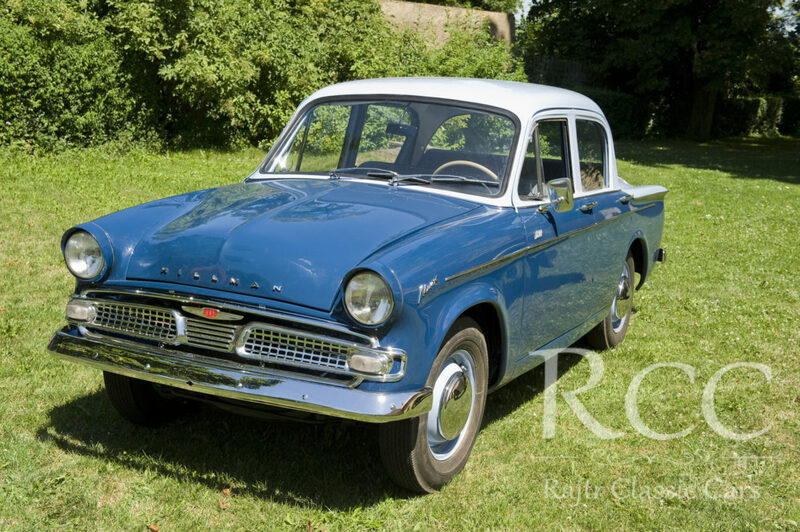 This vehicle was bought in Czechoslovakia for a price starting at £800 which equals 42 000 CZK. 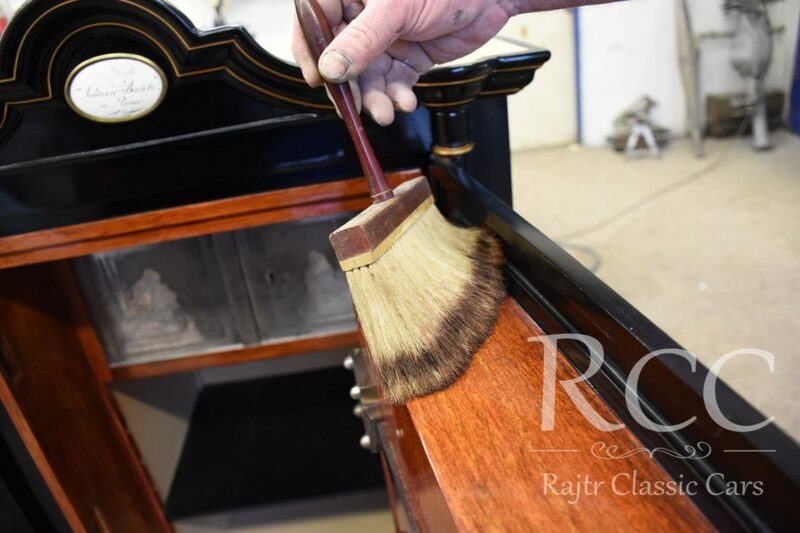 The experience we have from classic cars restorations can be used for other projects as well. For example, in this case it was a historical safe which went through the restoration process in our company last year. 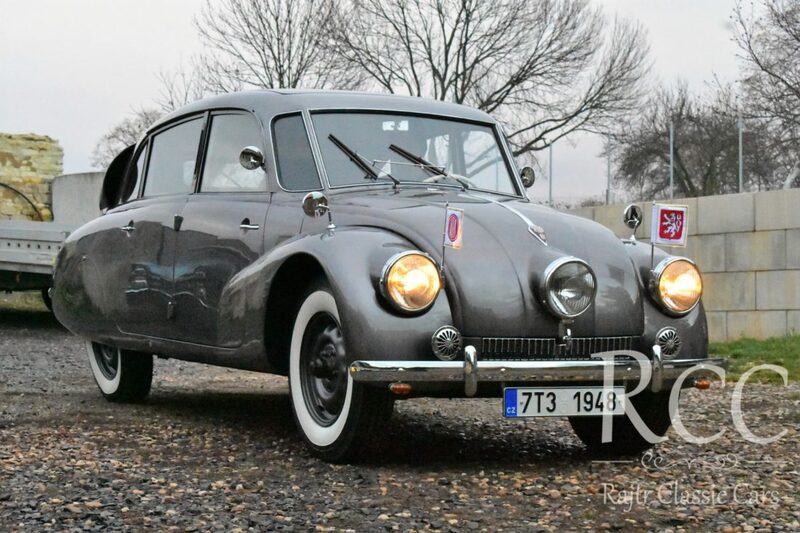 The Tatra 87 was a car built by Czechoslovak manufacturer Tatra based in Kopřivnice town. It was powered by a rear-mounted 2,9 litre air cooled 90 degree overhead cam V8 engine that produced 85 horsepower and could drive the car at nearly 100 mph (160 km/h). Therefore it is ranked among the fastest production cars of its times. 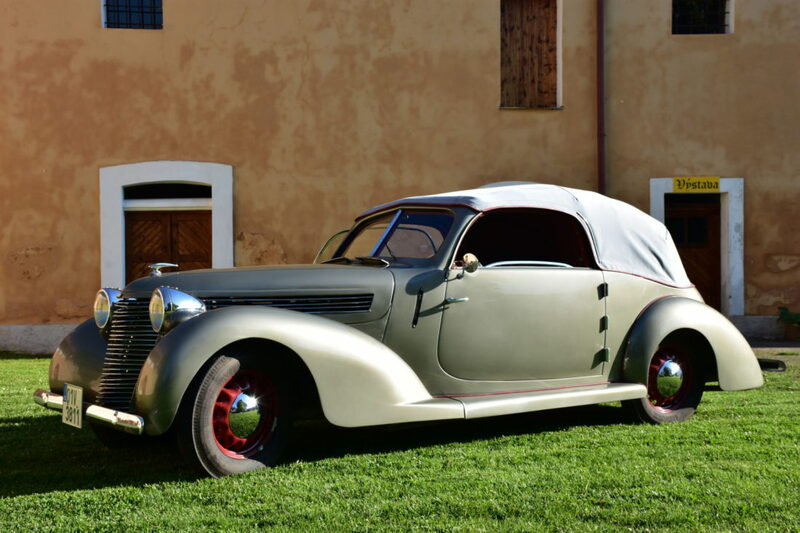 Aero 50 was produced in Prague – Vršovice between the years 1936 to 1942. The 35 kW engine could make the car run up to 130 km/h. 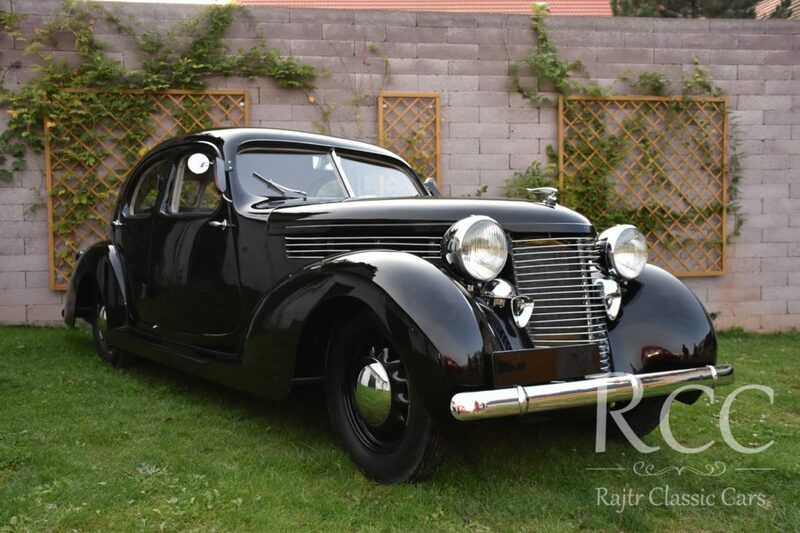 The history of the car which was renovated in our company dates back to 1940 when was used by the Gestapo in the second largest city in the Czech Republic – Brno. 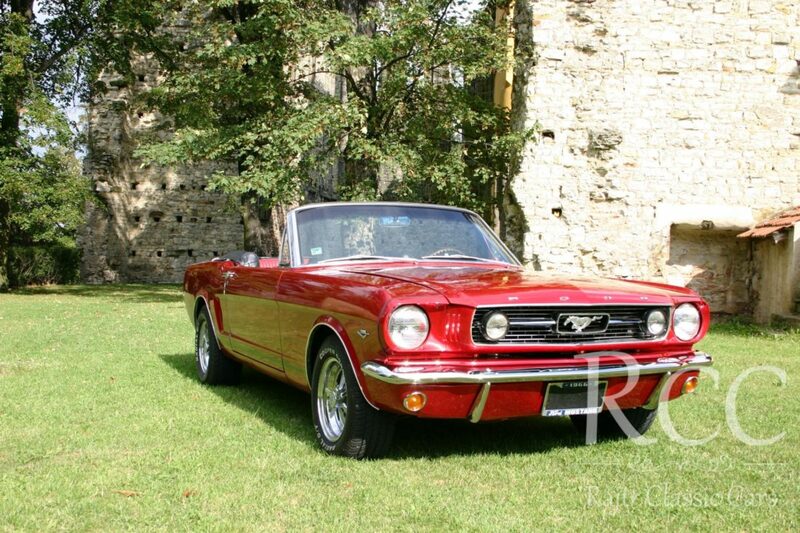 Ford Mustang was firstly introduced in 1964 and nowadays is known as one of the most famous models ever built. Altogether, six generations of this car were made. Our company renovated one from the first generation. It was pleasure to work on this project. 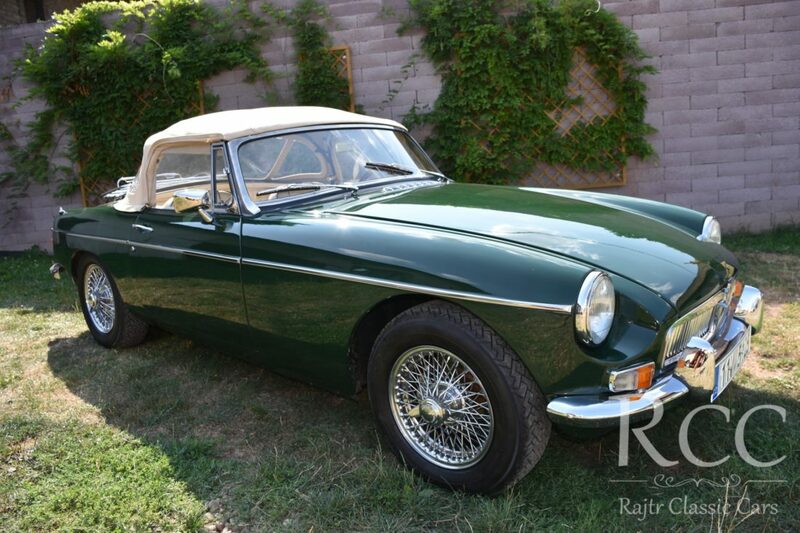 MGB is one of the most successful sport car ever produced as there were 513 272 cars made. The maximum speed of this car reaches 170 km/h with accelaration from 0 km/h to 100 km/h in 13 seconds. The success is often associated to a modern design and relatively low operating costs. In 1902, brothers Paříkovi established a company in Napajedla. This company was focused on agricultural machines. In 1911, a new brand – Slavia was introduced. This brand is mainly associated with stable engines with different horse powers. 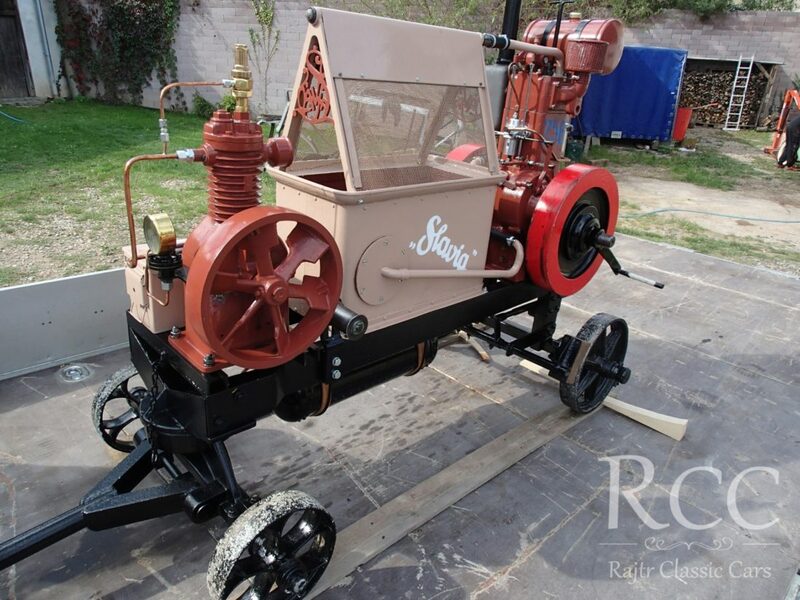 The stable engine which was renovated in our company has 10 hp and therefore can be seen more powerful. Altogether, Aero Company has built seven cars of this model only. 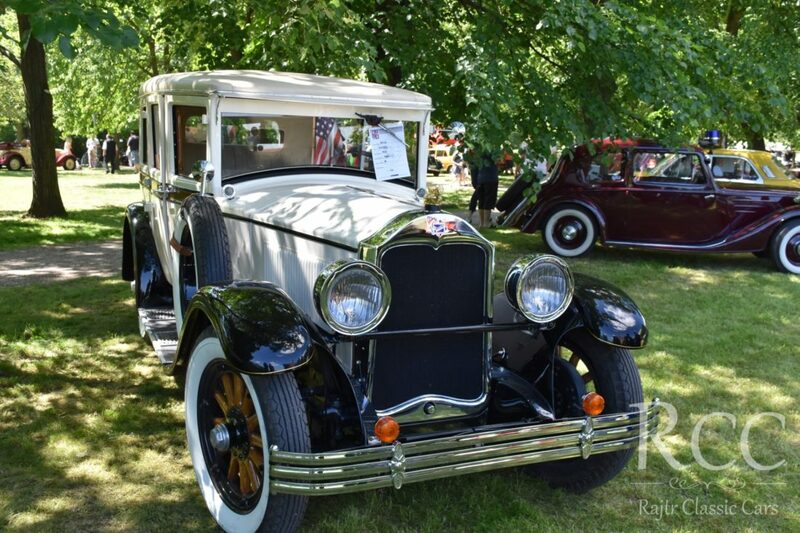 The one that we renovated is the only known car that has been preserved until these days. 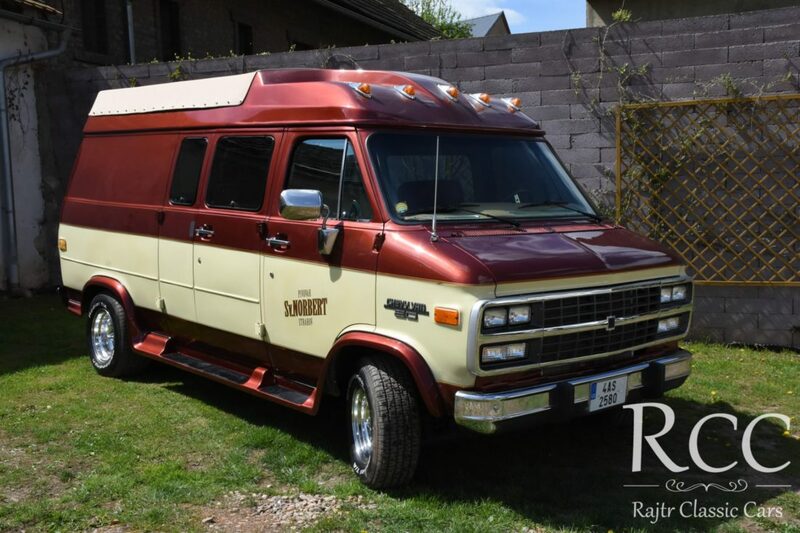 The project included full renovation of the vehicle. The renovation of this vehicle finished in 2018. The new interior of tha car features modern technologies which contributes on the car´s attractivity.